The public transportation system in Hamburg is organized by the HVV. Thirty-five separate transport companies operate together within the HVV to ensure smooth interchanges betwee n various services on the basis of carefully synchronized timetables. There is one integrated system for fares. S-Bahn (suburban railway), U-Bahn (subway) and regional trains form the core of the system, with buses providing additional services. 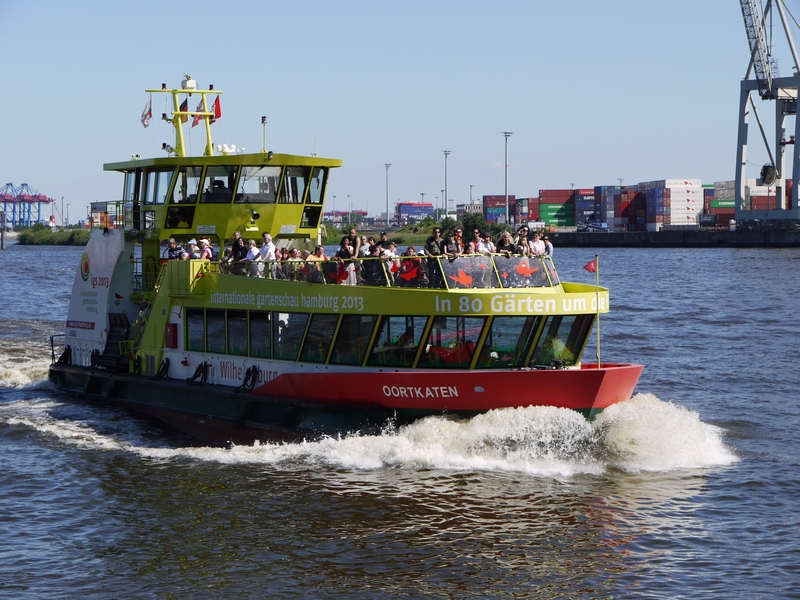 The harbor ferries are also part of the HVV. Tickets must either be purchased from ticket machines (in every station) or on the buses; there are single tickets, but also all-day tickets, 3 day tickets or the Hamburg Card, which combines public transportation fares with entrance fees and discounts at many tourist attractions. On the HVV website you can find the best way to reach your destination. 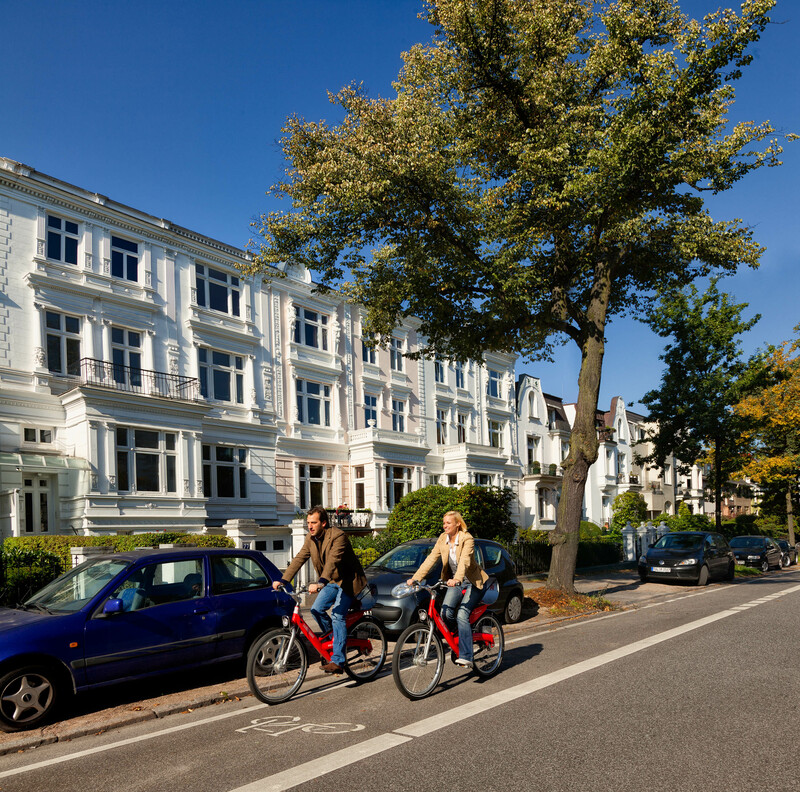 Hamburg is a cycle-friendly city. StadtRAD (Citybike) Hamburg is a cheap and easy to use bike rental service throughout the whole inner city. You can rent and return a bike at any of the red bike stations. The first half-hour is free. Just register with your credit card on the StadtRAD homepage. There are three different ways to get a taxi. The easiest is to hail a driving taxi with an illuminated sign on the roof. Or you can go to a taxi rank. The closest taxi ranks are at the back entrance of the ‘Hamburg Dammtor’ station or at the back entrance of the conference venue, opposite the Grand Elysée hotel. You can also order a taxi by calling one of the taxi call centers whose numbers are listed below.